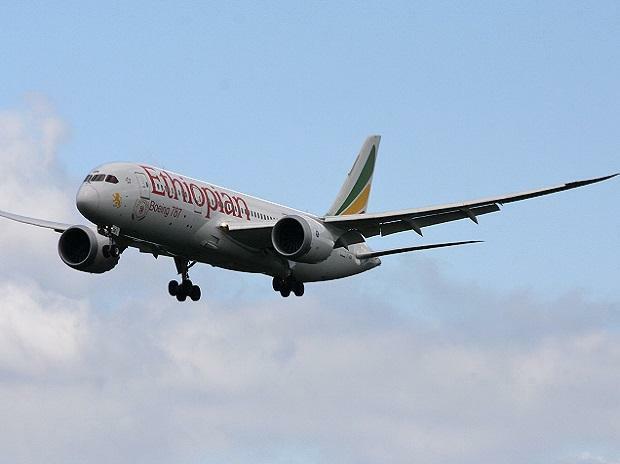 "There are no survivors onboard the flight, which carried passengers from 33 countries," said state-run Ethiopian Broadcasting Corporation, quoting an unidentified source at the airline. The airline said that search and rescue operations were underway near the crash site. The cause of the crash of the new Boeing 737-8 MAX plane is not immediately known. Broadcaster EBC says the passengers included 33 nationalities.